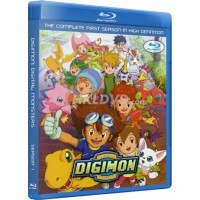 The complete Digimon Season 1 series in a 3 disc Blu-Ray set. Digitally remastered in beautiful 1080.. 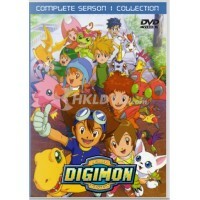 The complete Digimon season 1 series in a 4 DVD set. This collection contains all 54 episodes from t.. 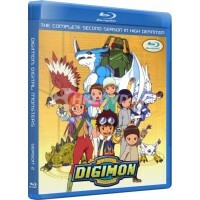 The complete Digimon Season 2 series in a 3 disc Blu-Ray set. Digitally remastered in beautiful 1080.. 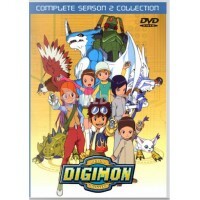 The complete Digimon season 2 series in a 4 DVD set. This collection contains all 50 episodes from t.. 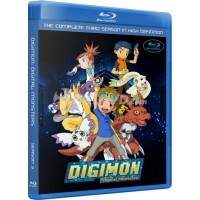 The complete Digimon Season 3 series in a 3 disc Blu-Ray set. Digitally remastered in beautiful 1080.. 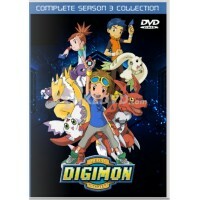 The complete Digimon Tamers (season 3) series in a 4 DVD set. This collection contains all 51 episod.. 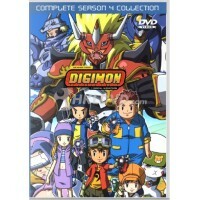 The complete Digimon Frontier (season 4) series in a 4 DVD set. This collection contains all 50 epis.. 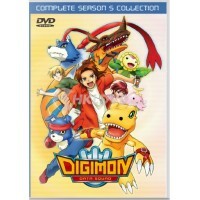 The complete Digimon Data Squad (season 5) series in a 4 DVD set. This collection contains all 48 ep..